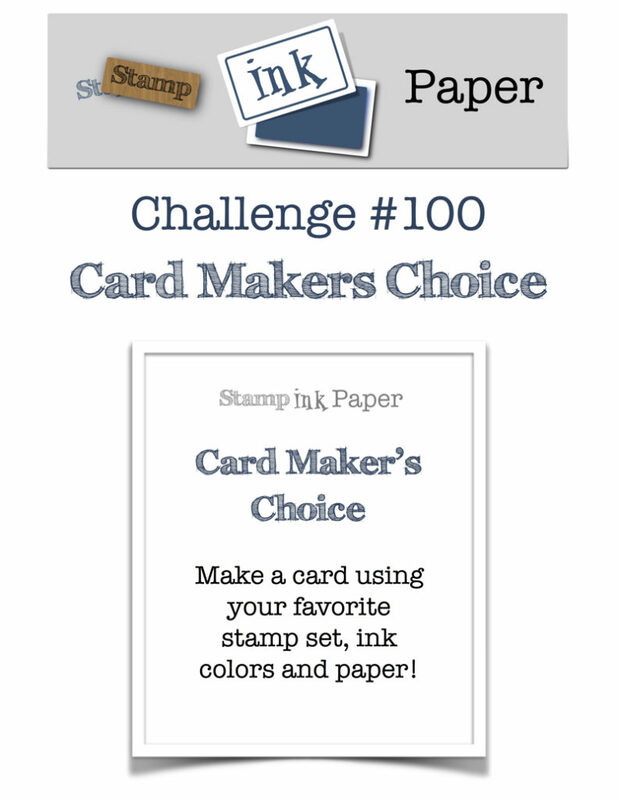 Home / Blog / SIP Challenge 100 – Card Makers Choice and Blog Candy! 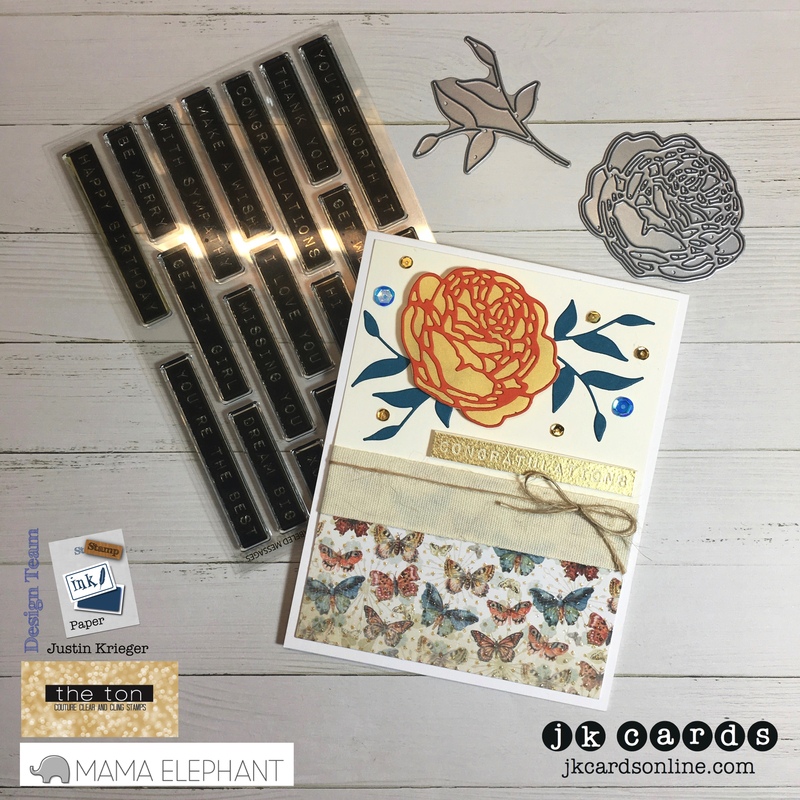 This entry was posted in Blog, Cards, Crafts, DCWV, Embellishments, Embossing, Hero Arts, Mama Elephant, Photopolymer, Pretty Pink Posh, Stamps, The Ton Stamps and tagged Card Making, Crafts, Hero Arts, Mama Elephant, SIP Challenge, The Ton. Bookmark the permalink. I love all the elements of this card, Justin. I need to use more DSP from my stash. Thanks for the inspiration to just do it!! I hope you have another productive day. I have a long to-do list and need to start working on it. Cheers, my friend! Lovely retro vintage style card. I love the matching color of the Designer Paper and the die cut flower. Gorgeous! Its fun using goodies from your stash! GORGEOUS card Justin!!! The gold is apropos for the 100th celebration!!! Congratulations!!! Love the gorgeous rose die and the soft butterfly print! I can see why these elements made your favorites list.